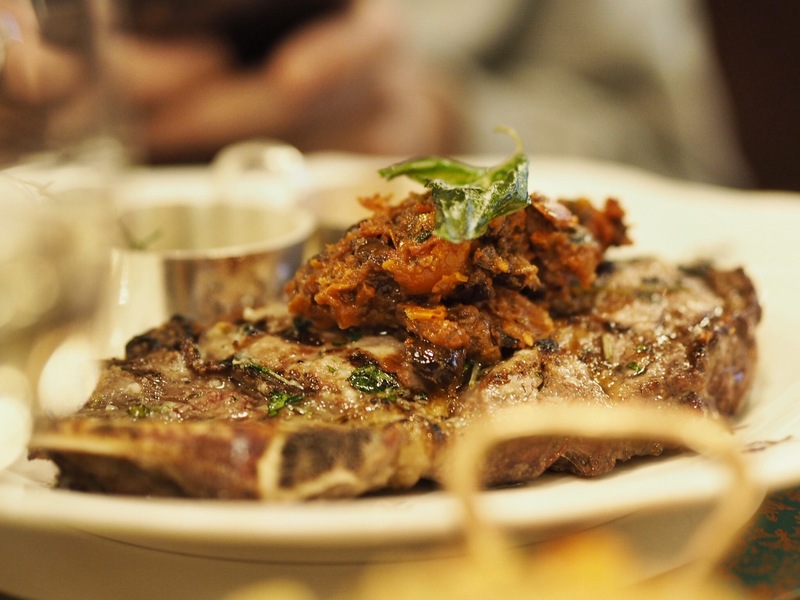 December is a month for indulging and no one does indulgence better than the Italians! 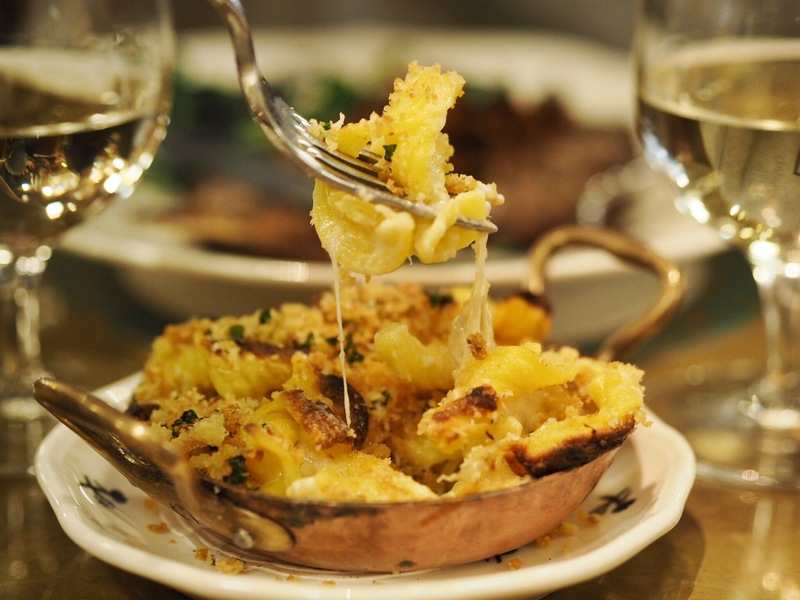 Whether you’re looking for rich, creamy homemade pasta or meat that packs a flavour punch, Harry’s Bar in Marylebone has you covered. 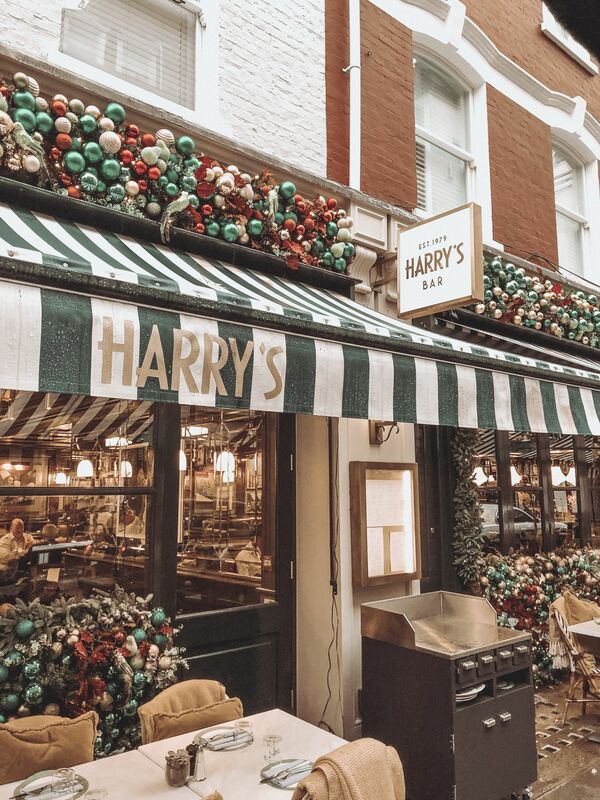 Nestled on a side street in the heart of the West End, Harry’s Bar Marylebone is the younger sibling to the well-know Harry’s Dolce Vita in Knightsbridge, another master of Italian comfort food. I’d say it’s a little more relaxed in vibes, with a very modern and contemporary interior with brushed copper light fittings and dark green leather chairs, a great place to escape the cold weather and Winter rain. 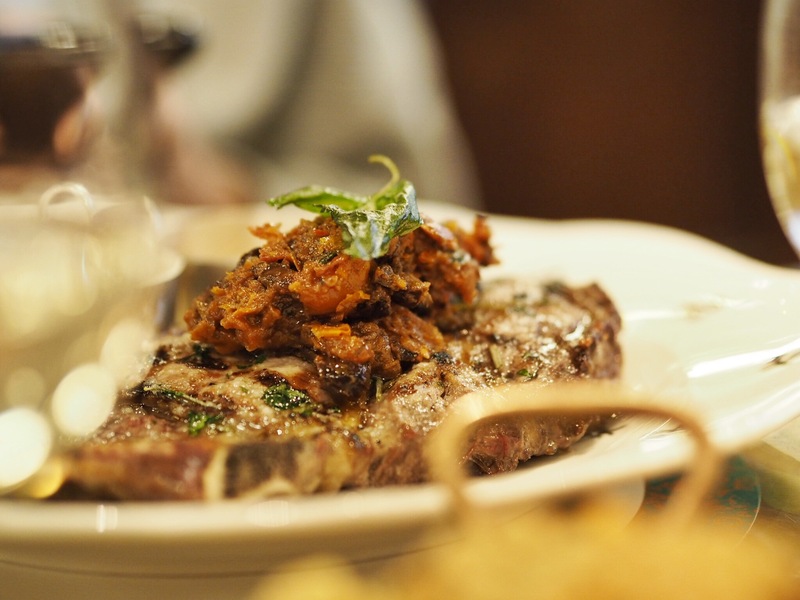 The menu is extensive, with a real focus on unfussy, flavoursome cuisine, using the best Italian ingredients. 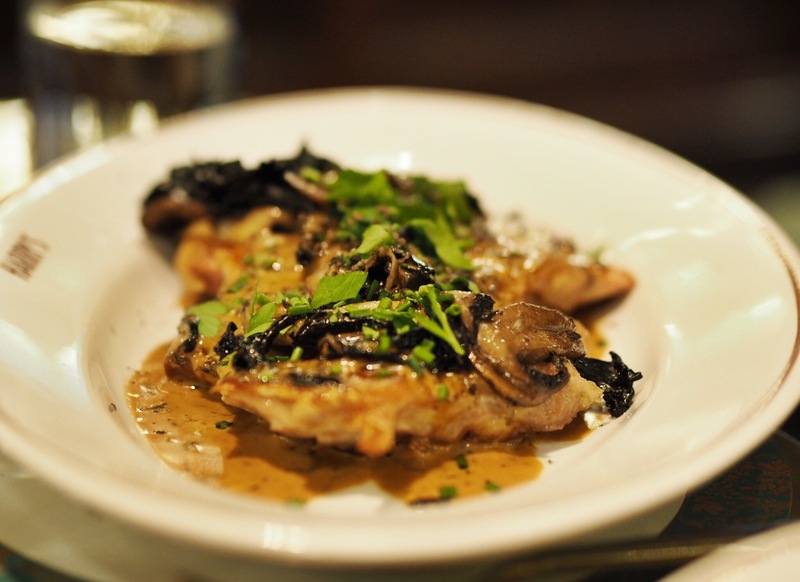 My highlights included the house classic, Harry’s Veal Parmesan, rich and flavoursome and the Truffled Chicken, just so damn ‘truffley’ and ideal dish for a cold drizzly Winter’s afternoon. 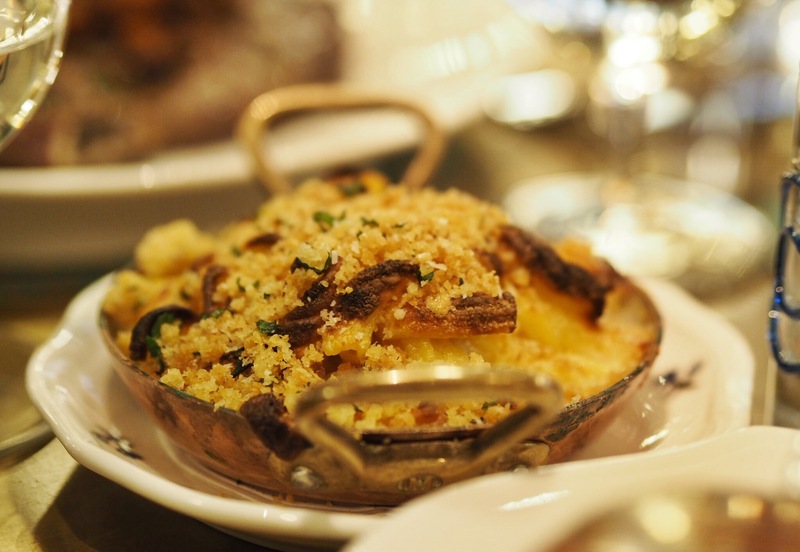 The Homemade Maccheroni Cheese Gratin really lived up to expectations, packed full of cheese and the definition of comforting grub. 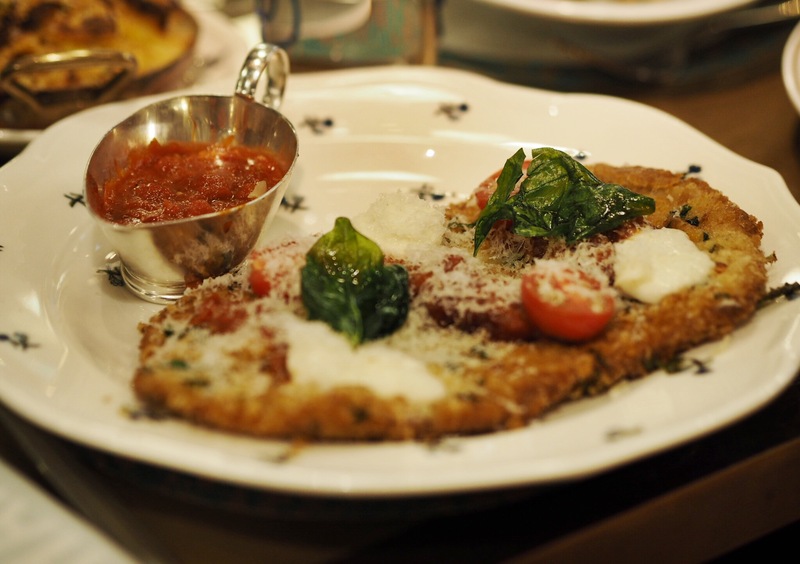 I’ll be visiting again to try the homemade pizzas, proved for up to 72 hours beforehand and the desserts also looked rather banging! 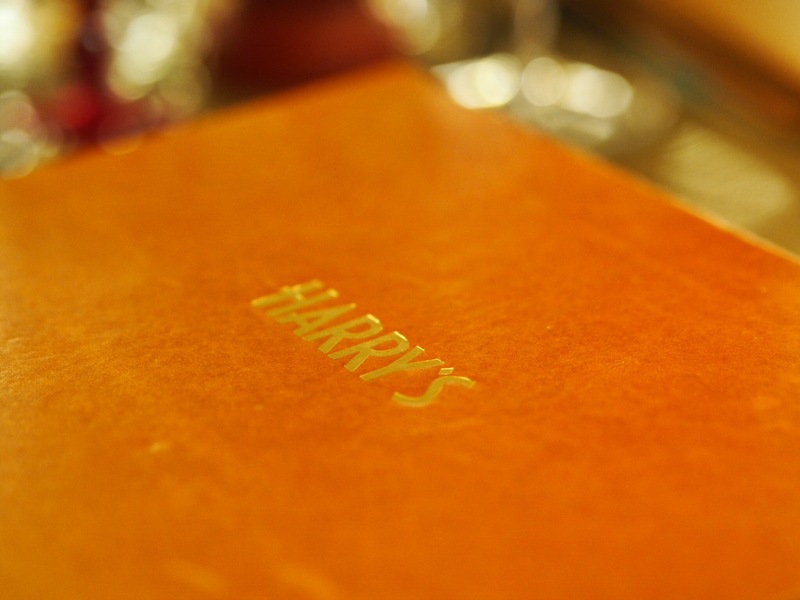 If you’re in need of comforting this December, then Harry’s is the gaff for you. 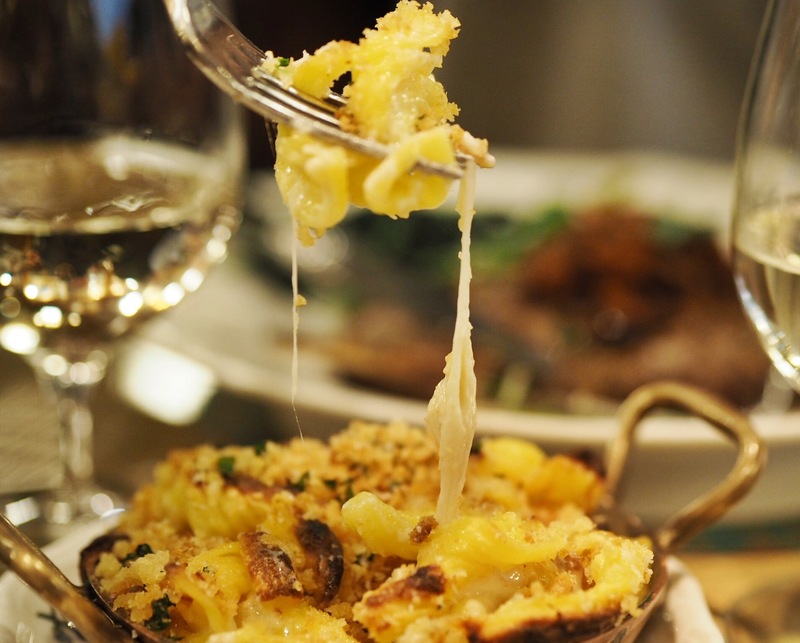 Where is your favourite restaurant for proper ‘comfort’ food?